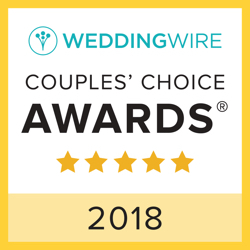 Complete St Louis, your leading provider of wedding photography, videography, lighting, DJ services and photo booth rental. Whatever you need to set the stage for a phenomenal special event, they have you covered. 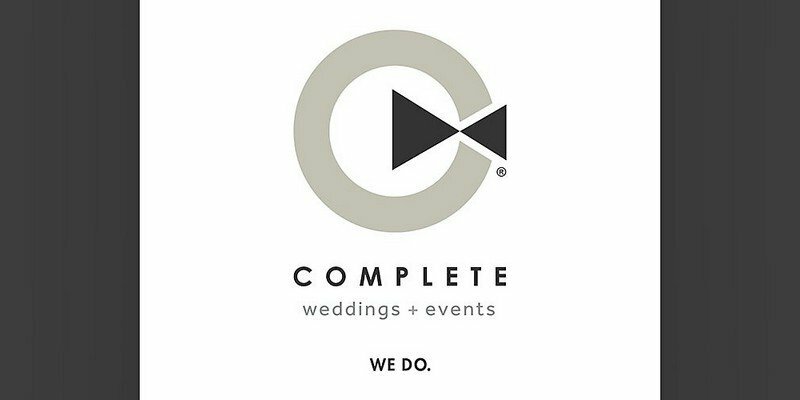 Complete has gathered the most talented St Louis wedding photographers, videographers, and DJs. They proudly serve the areas around St. Charles, Belleville, Collinsville, Effingham, Cape Girardeau, Hermann, Washington, Farmington, and Ste. Genevieve. Expert photos, high-quality video, timeless music and unforgettable events at an affordable price: We Do.